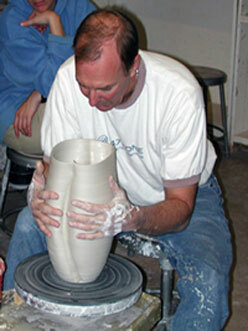 Peter works closely with clients producing commissioned pieces that enhance their homes and gardens. Peter would be happy to discuss designing a custom piece, including bowls, fountains, sculptures, table ware, and vases for your home or garden. 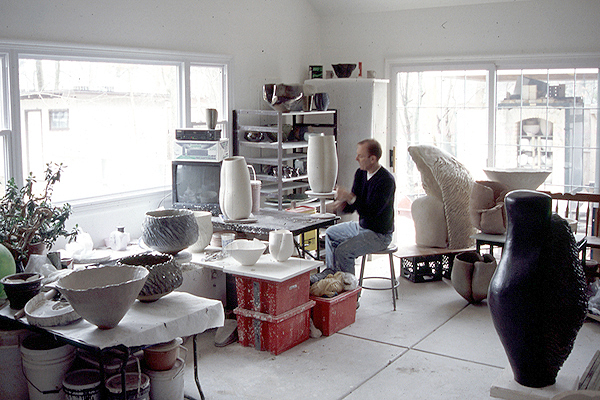 Peter's sculpture and pottery can often be seen exhibited in shows and galleries.